Before starting any business, you just need to analyze things in order to get successful. Not only on business but working on new task, new job, new life, you have to analyze that either you will get success or not. You are definitely aware that starting of any business requires the skills, experiences and the knowledge of everything to bring the site on the best rank. For this, you need the knowledge of SEO, Content, and Customer Representative. The business is based on all these departments, if one is not working properly then you may go astray in your work. It is necessary for every employee to know the importance of SEO and optimizing of the best content for online success. Similarly, you can check the Spam Score of your online site so that you can easily get to know that at what rank you stand. 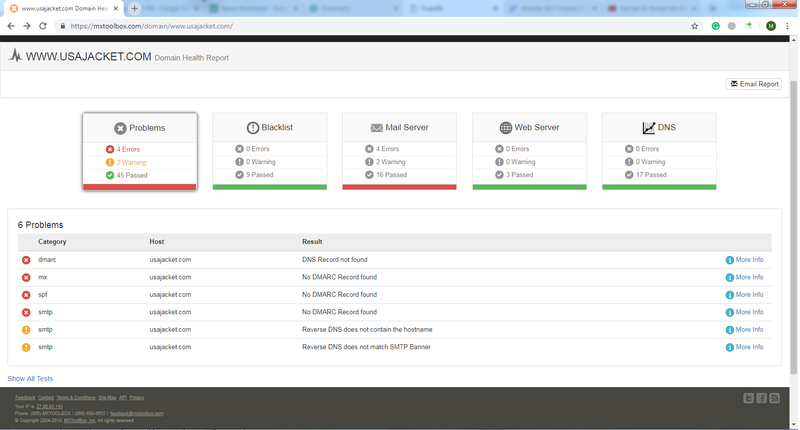 There are many online tools available to check the spam score of your own and the best thing is that many of these tools are free of cost so that you can check whenever you want. Here I have shared some of the spam checker tools that will always help you in improving your online marketing. 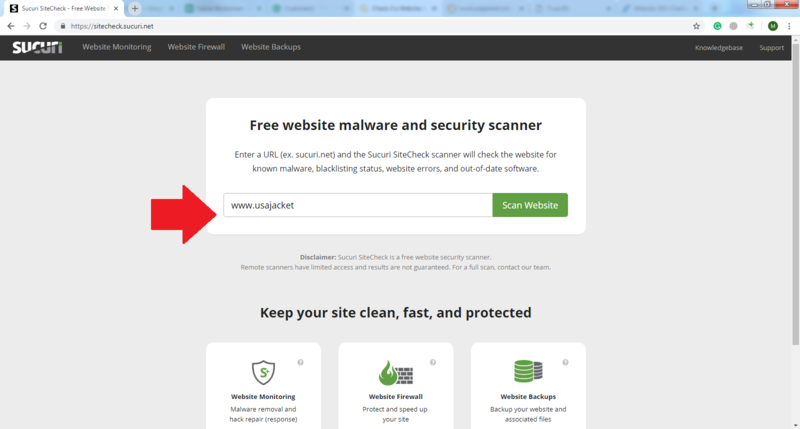 One of the best sites is sitecheck.sucuri.net that is good in showing the quick result of your site. What you have to do is copy your site’s link and post it in the space provided. 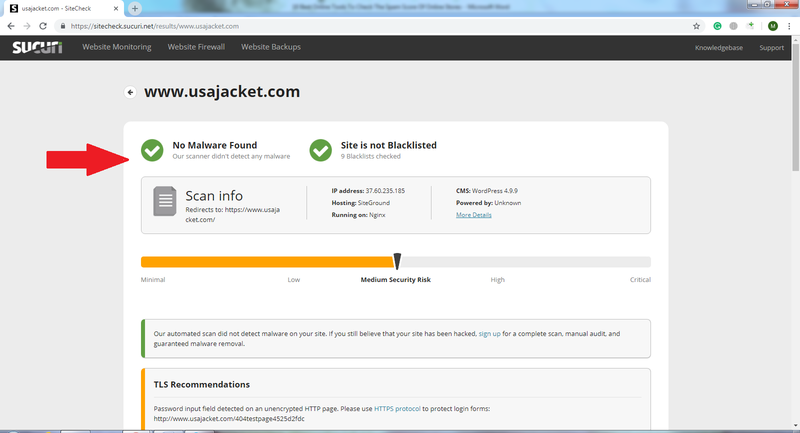 Here you will find the spam score of usajacket.com by scanning. The site is known for the outstanding collection of mens leather jackets. You will get the result that is shown here that your site is not blacklisted. The result shows that you are safe and it is not hacked. People can easily trust the site because you will not find any fake items here. You will also get the security alert and the site has shown the clear picture of the cache so that you will not find any trust issue. So, check the spam score of your site by following some easy steps. 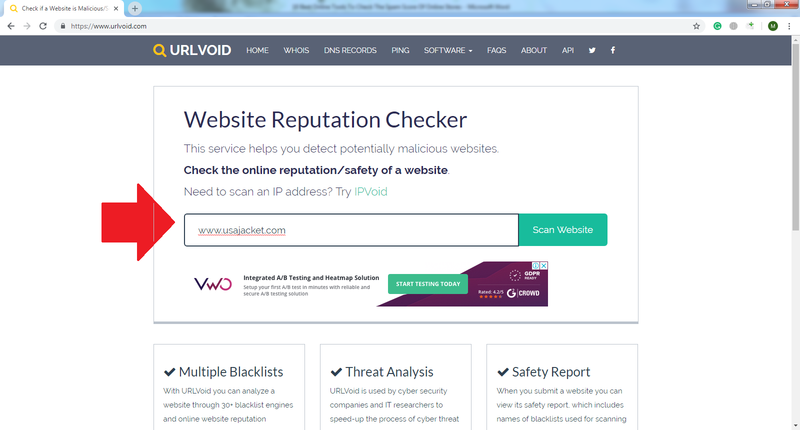 Another scanning tool is urlvoid.com that is also known for the great spam checker and gives 100% result of the website. Paste your website’s link here (the space available) so that you can come up with your answer. 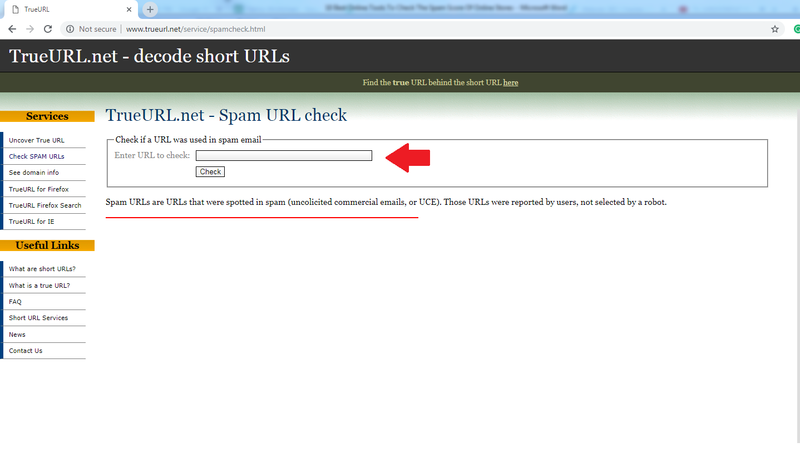 After clicking on scan website button, you will get your immediate result that either your site is safe or not. You can see the result that is below shown that is totally safe from any tough analysis. The blacklisted status score zero out of 38. 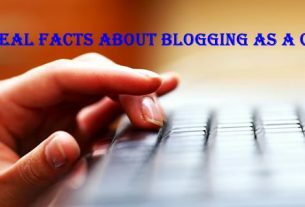 You will get the complete information regarding the site that you follow thoroughly and it would be a great step to build trust between the site and you. Get all the information that is shown after scanning. Mxtoolbox.com is also known for the spam-checking website that is good to show the result of the website. Again, you have to paste the link of the website of which you have to get the complete information. Now you are here with the result of your website. The site is not blacklisted so that it is an easy way to trust your site. Many people are using this site for purchasing the best products on affordable rates. The result shows that you can trust the website easily. 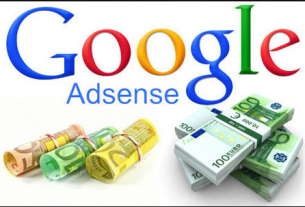 You can use these tools to get a result of the website that you are using. 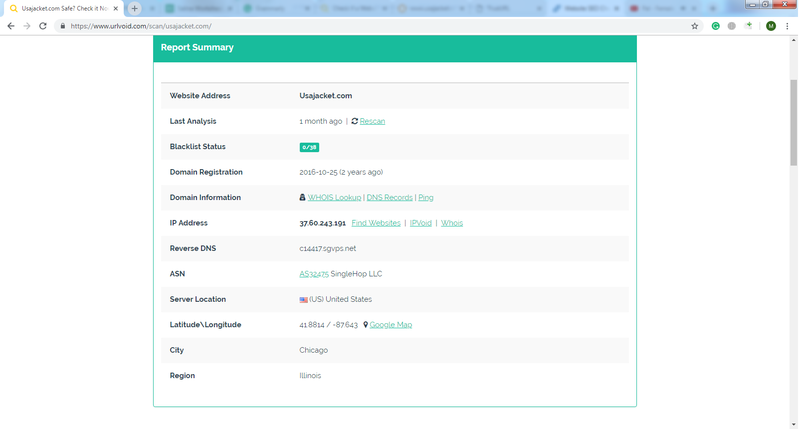 The usajacket.com is not using DMARC, but using another tool to bring the site on the top. You can also use some different tools to rank your site. 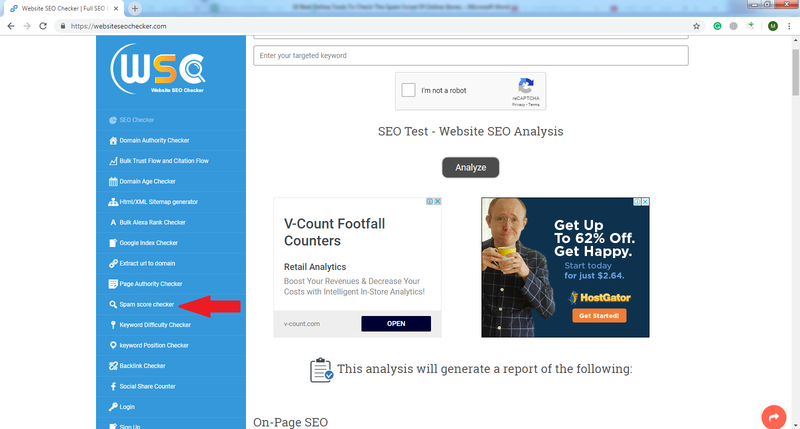 You can use many tools for checking the spam score of your site. True URL is also the best website that helps you in getting best result about the site. 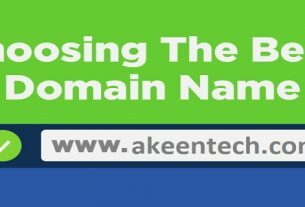 Let’s search your site domain and get aware of your site’s update. Now, you are here with your result that is shown here. Congratulations! Your site is not blacklisted. You might be worried about your newly created site, so let’s follow any of the tools that are mentioned here and check what is outcome of your website. So, be ready to check the spam of your site and build the trust of your customer. After seeing the good result, you may feel satisfied and relax while working on the site. When you will open the site websiteseochecker.com, then you will find many options. You have to click on the option of spam checker so that you will get the area where you can paste the domain of your site and get the result. 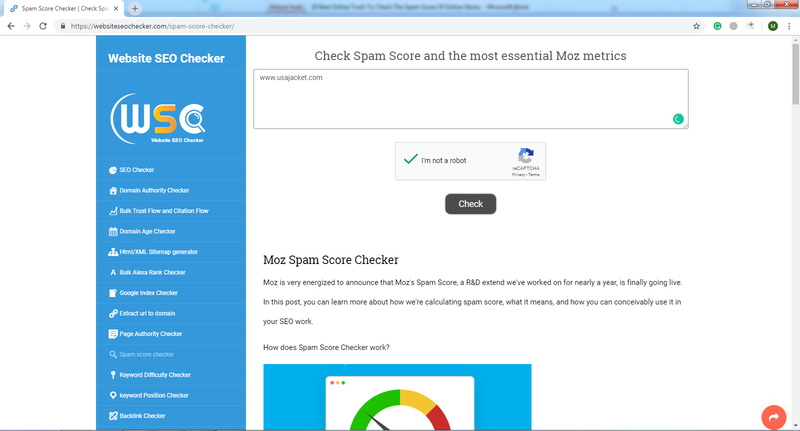 After coming to the spam checker tool, enter the link of the site so that you can check what the outcome of your site is. Then you have to click on I am not a robot and then click on the button check. This procedure will help you in getting the result. The result of your site is here. You can check the percentage ratio, DA, PA and everything about which you have to learn. You can definitely increase the trust of your visitors. Isn’t it amazing thing? So let’s find the result of your best site and be ready to bring more viewers to your site.